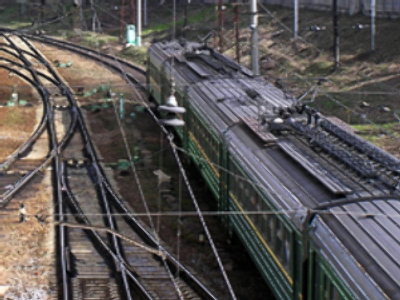 It was caused by a homemade explosive device left near tracks between the Biryulevo-Tovarnaya and Bulatnikovo stations. The blast had a force of around 1.5 kg of TNT equivalent. 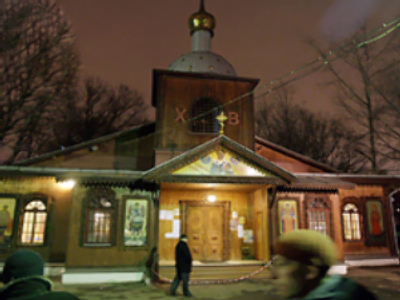 One of the detained men is a Moscow resident, and the other two live in the surrounding region. During checks, investigators found traces of explosive materials on the suspects' clothes that matched the type of explosive believed to have been used in the blast. Tuesday's blast damaged the rail line, leaving a two-meter hole in the track. The incident did not impact too severely on rail services since this was not the main track. The damage was repaired in around four hours.